LINCOLN RESIDENCE AVE	MLS# 29209. 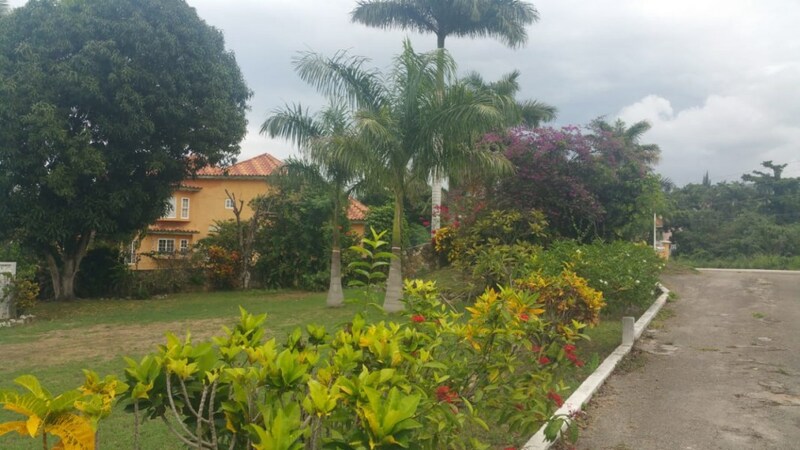 Lovely, flat, ready to be built on lot located in one of Savanna-La-Mars premier residential communities. This property is waiting for the savvy investor or someone wanting to build their dream home in an area well-known for middle to upper income homes and wonderful neighbors.